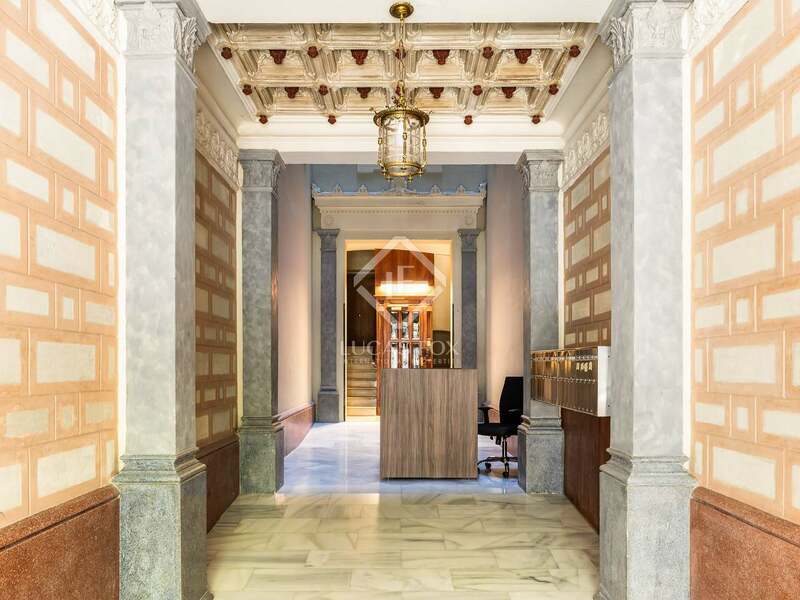 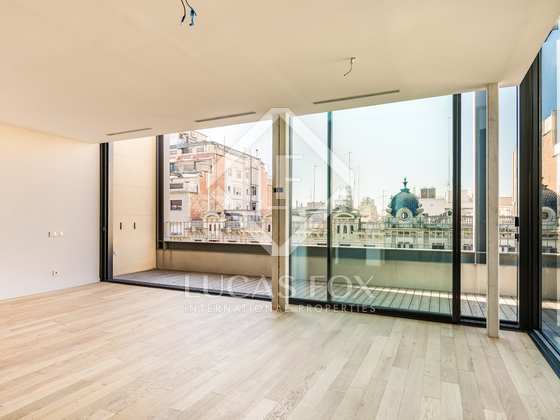 Fantastic brand new penthouse of 224.5 m² to be built upon the top floor of a recently refurbished building with a concierge service on Rambla Catalunya. 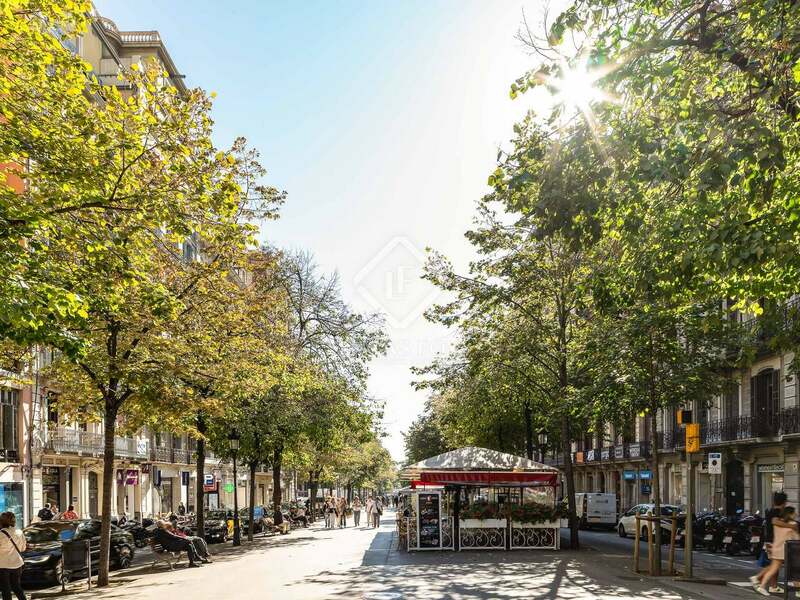 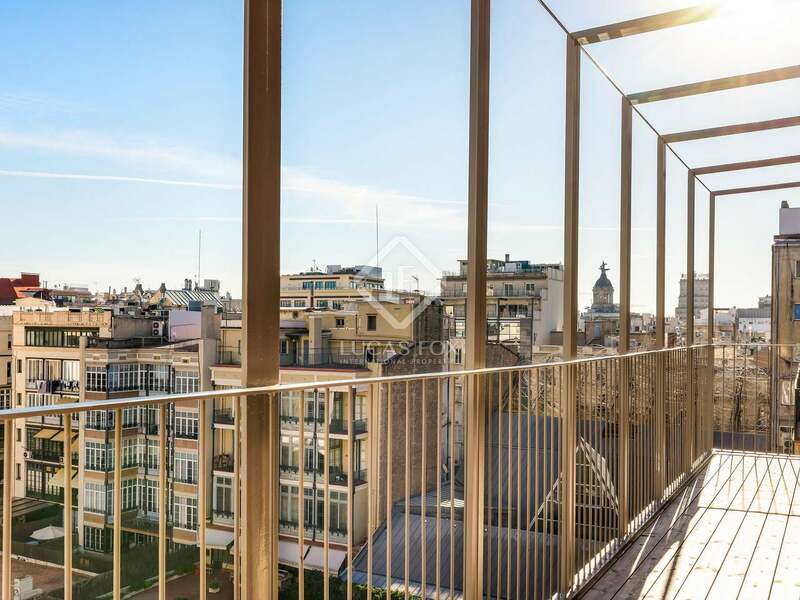 This is a privileged location at the heart of the city, close to Passeig de Gracia metro station and Barcelona's best shops. 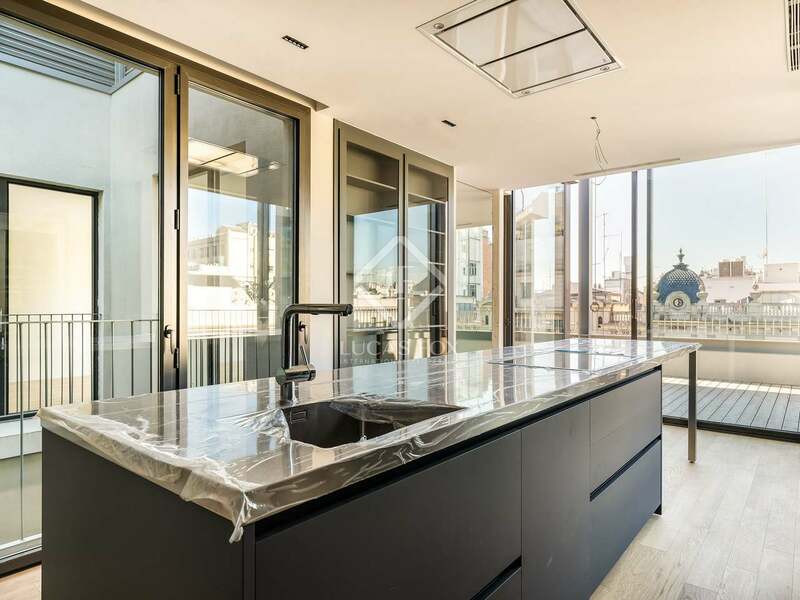 The day area of the penthouse will consists of a large open plan living and dining area with access to a magnificent private terrace of 37 m², a spacious kitchen diner with a separate utility and storage space and a guest bathroom. 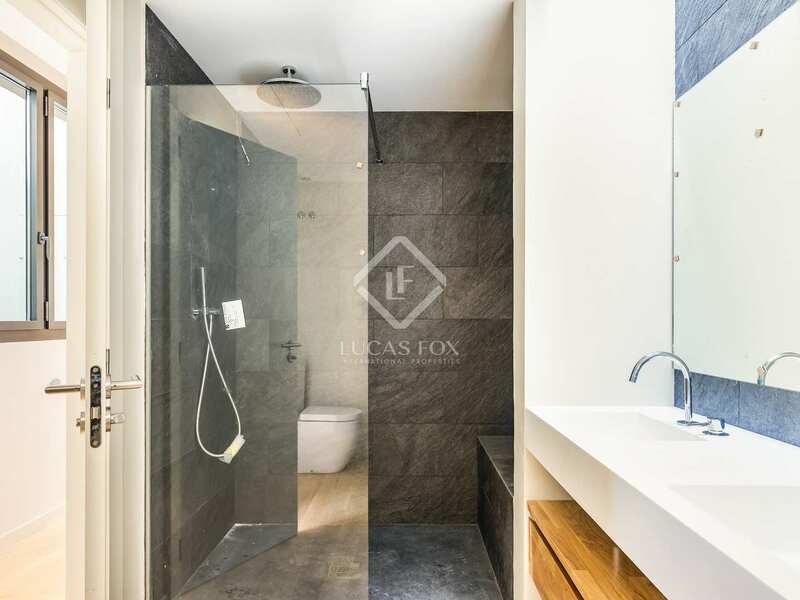 In the night area of the property we find an open study area of 18 m² and 3 double bedrooms, including the enormous 31 m² master suite with a walk-in wardrobe and private bathroom. These bedrooms enjoy access to the 14.68 m² terrace and 2 complete bathrooms complete this area. 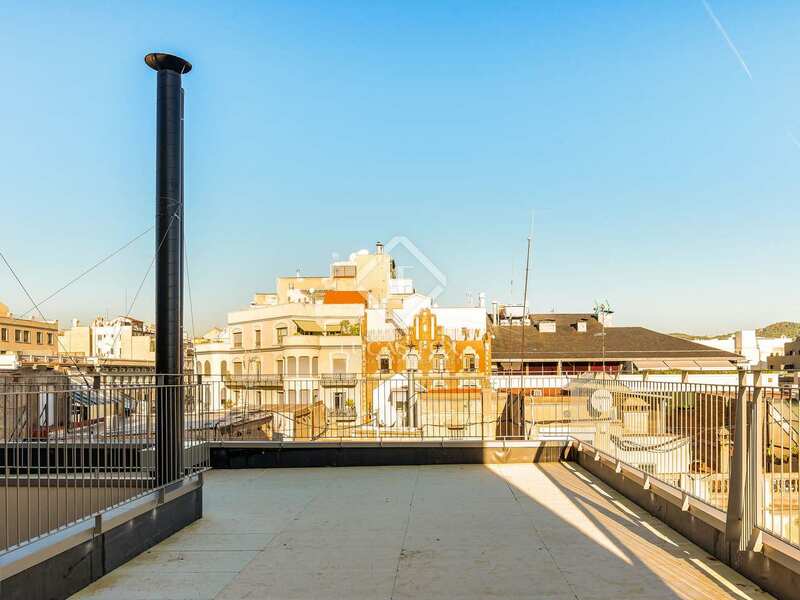 Furthermore, the property will have 3 small interior patios and boast a 120 m² roof terrace which is ideal for creating an enviable chill out and entertainment area with great city views. 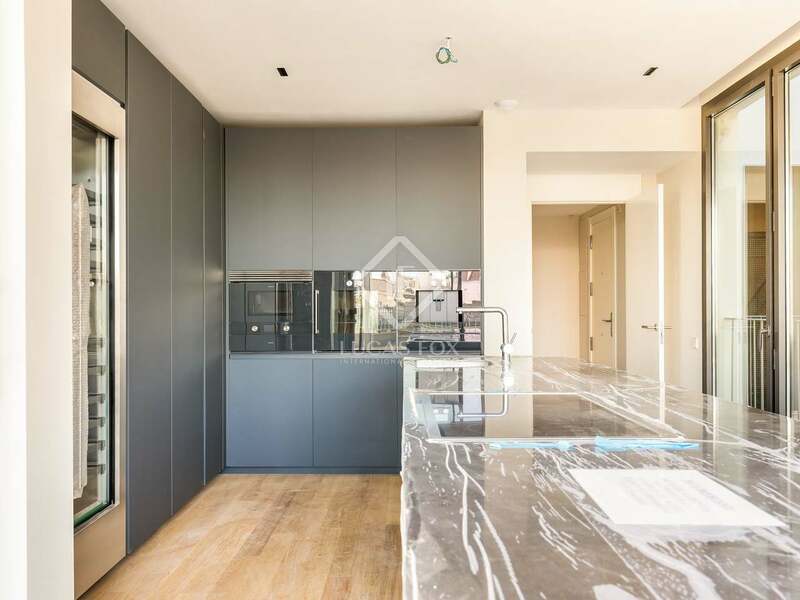 The eco-conscious client will be pleased to hear that the property will be fitted with solar panels and be "A" rated for energy efficiency. 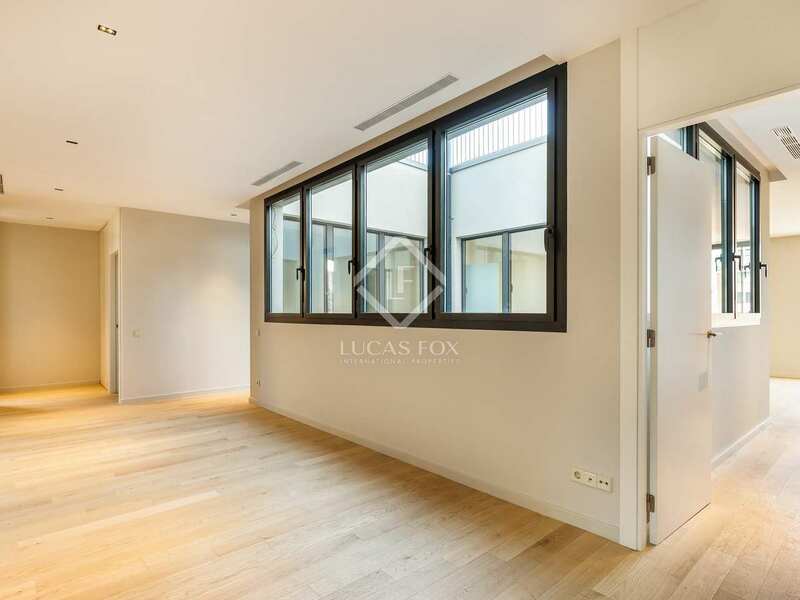 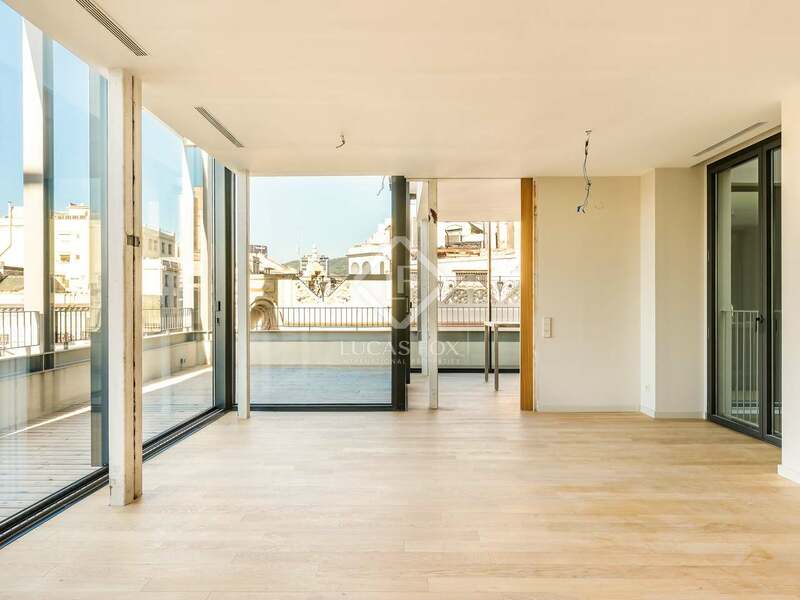 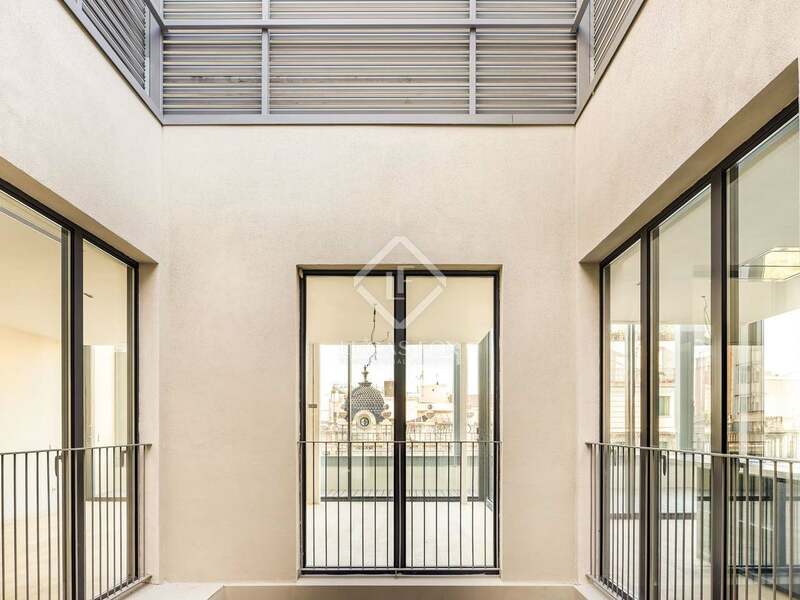 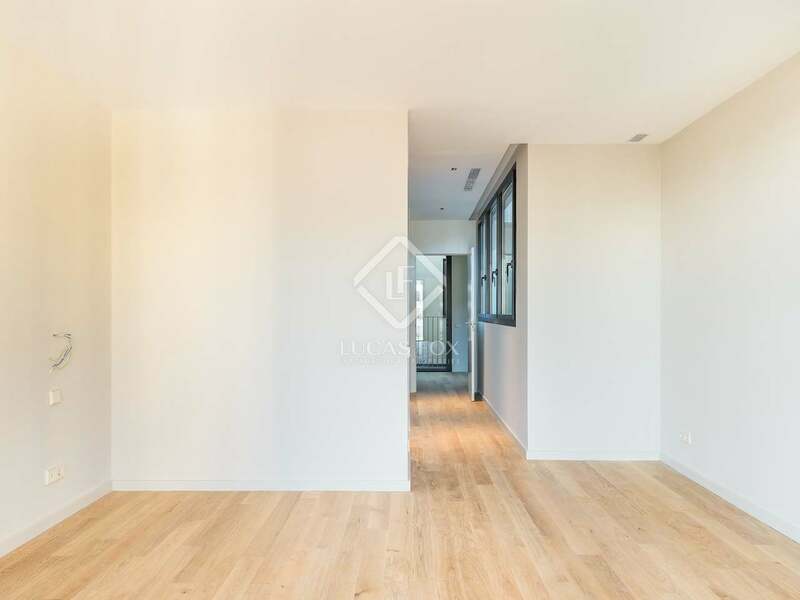 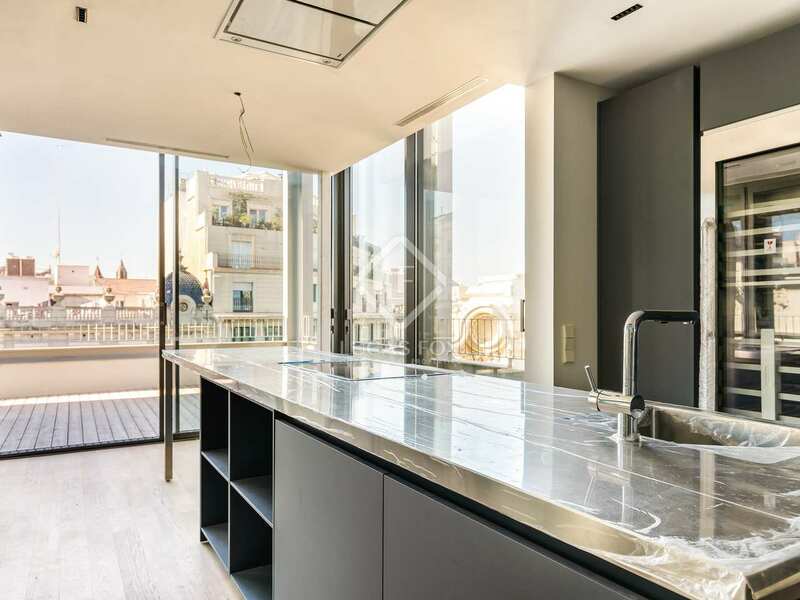 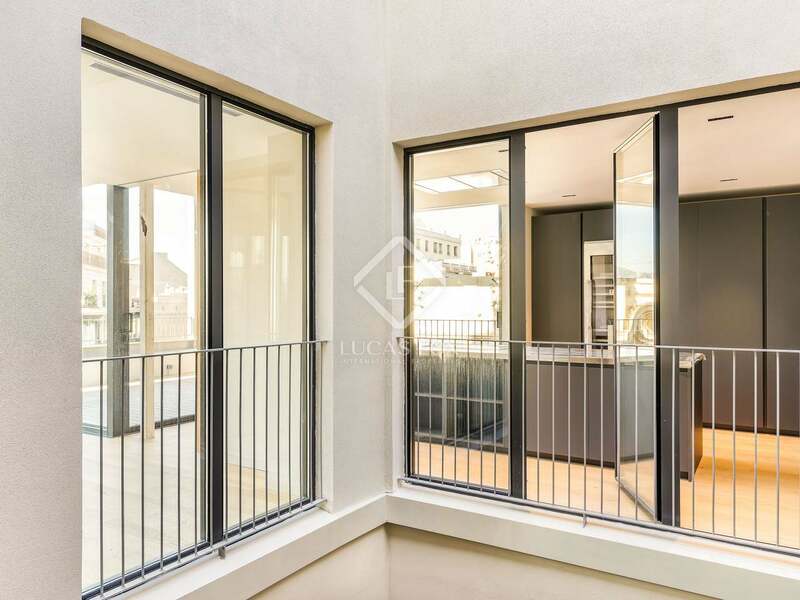 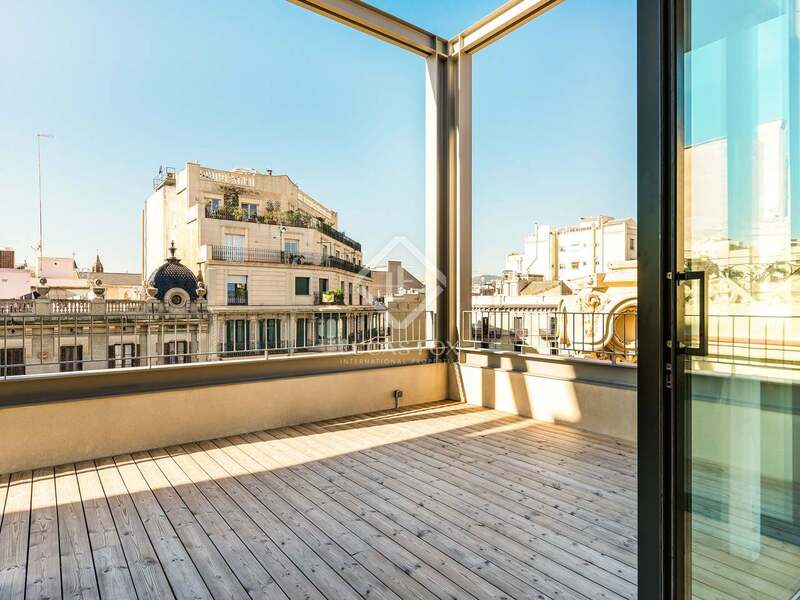 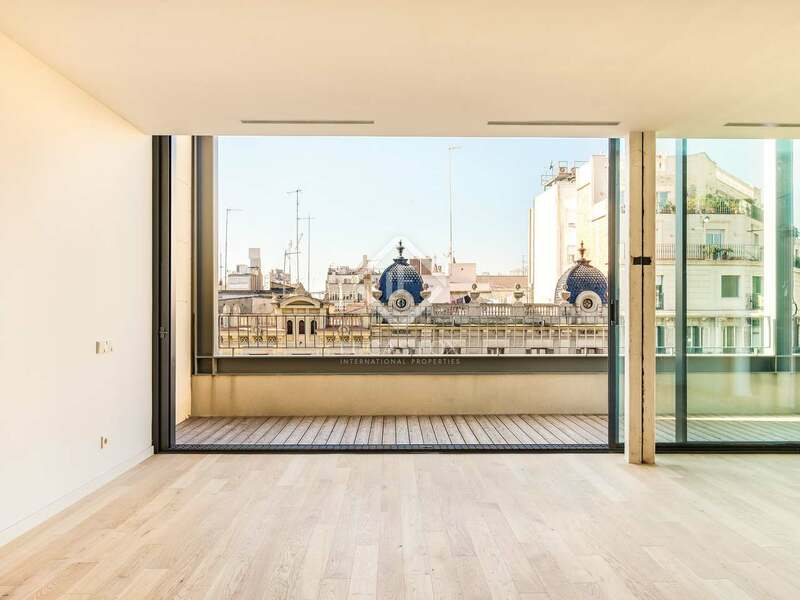 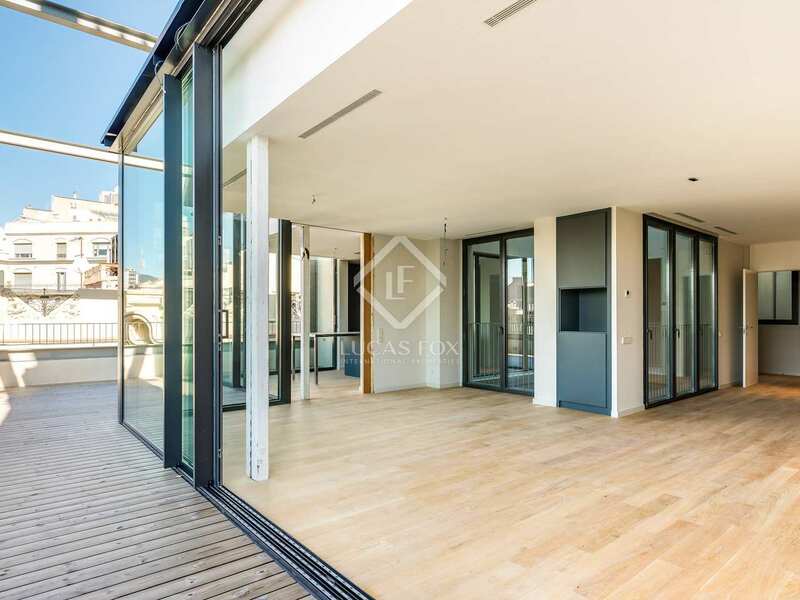 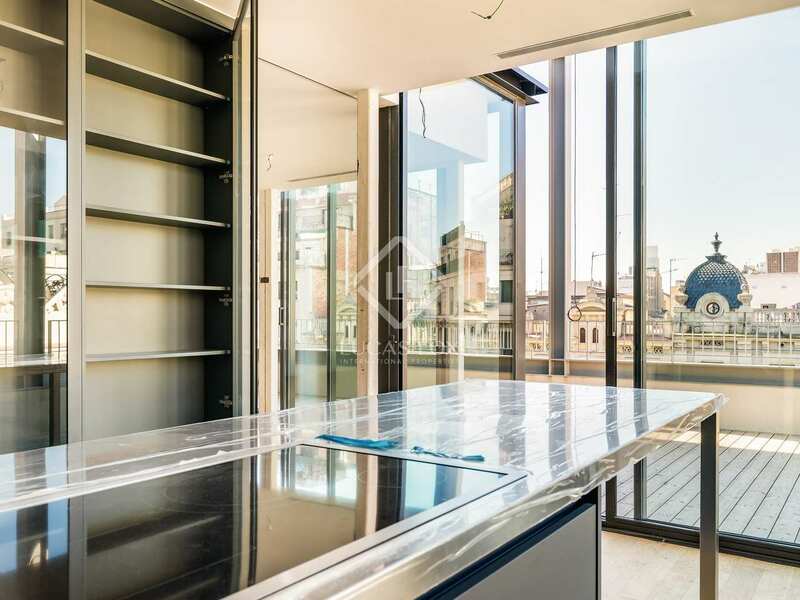 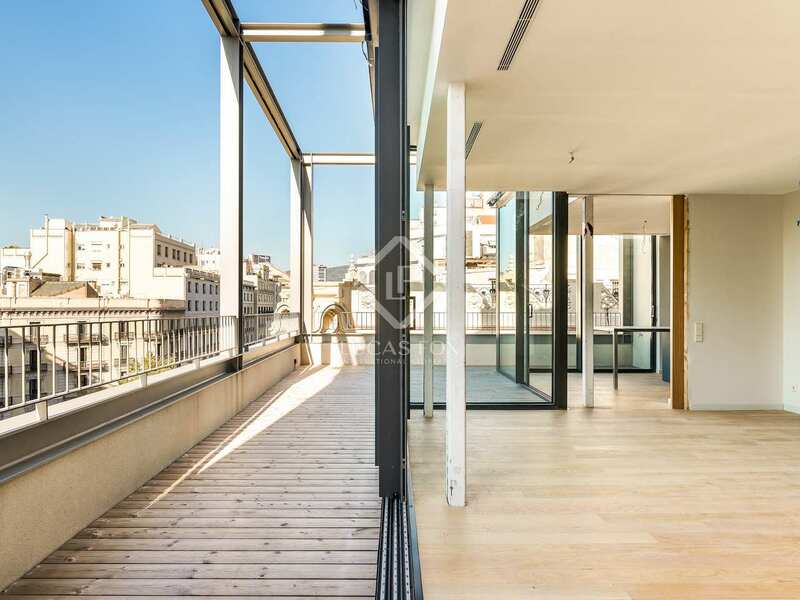 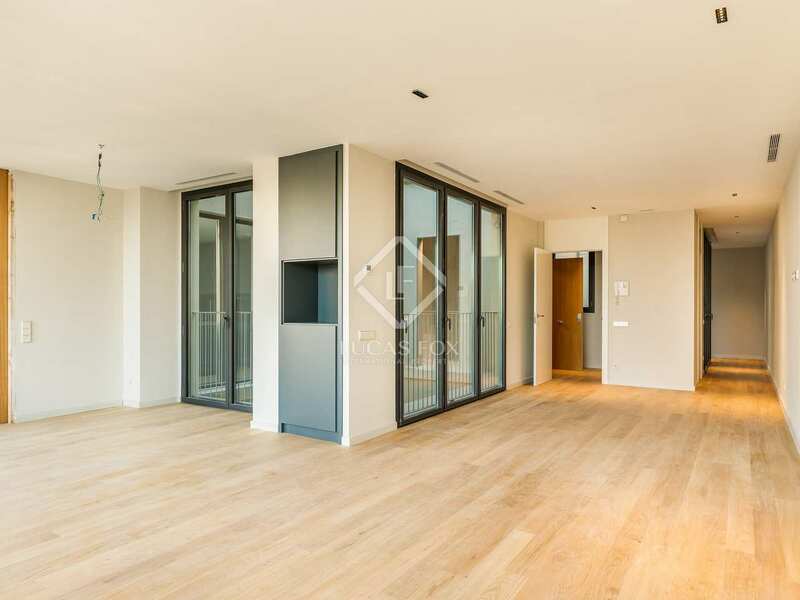 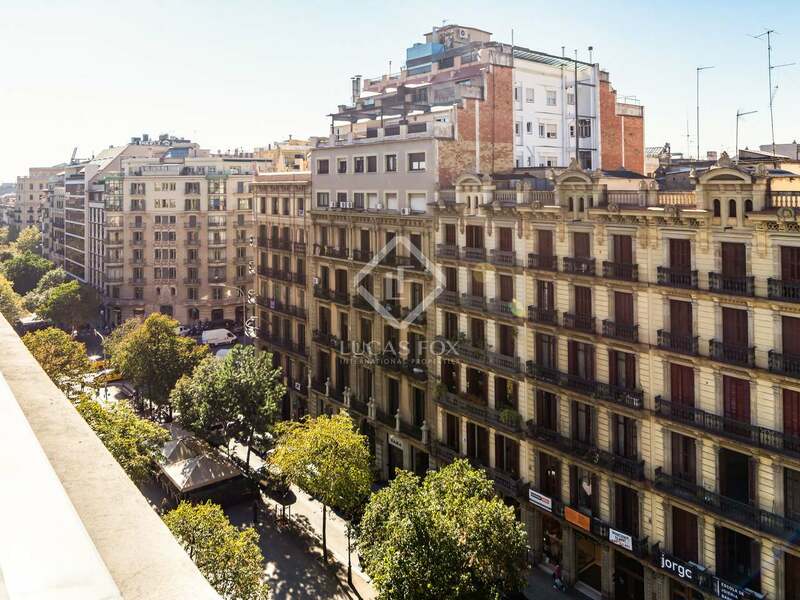 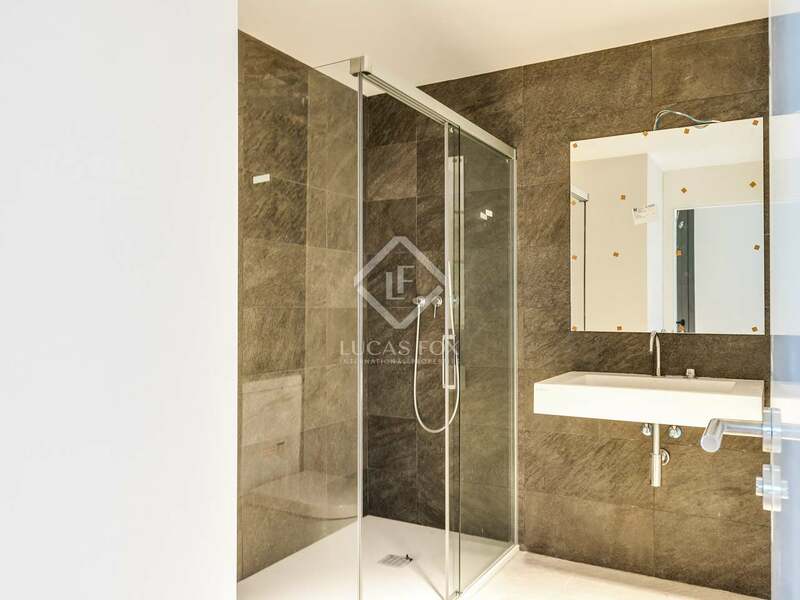 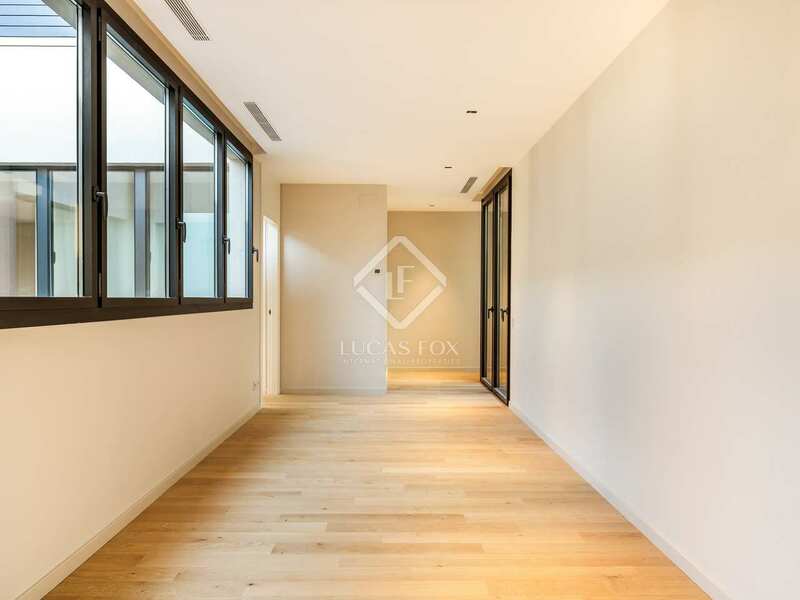 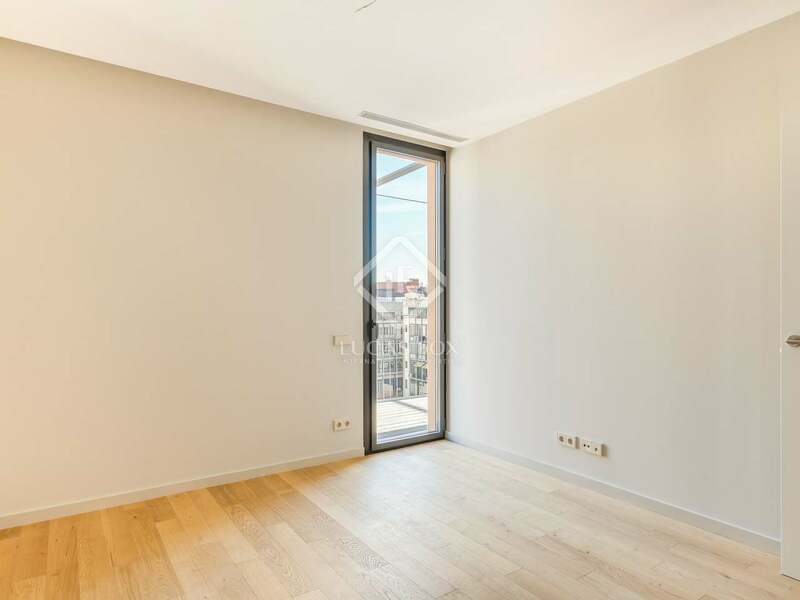 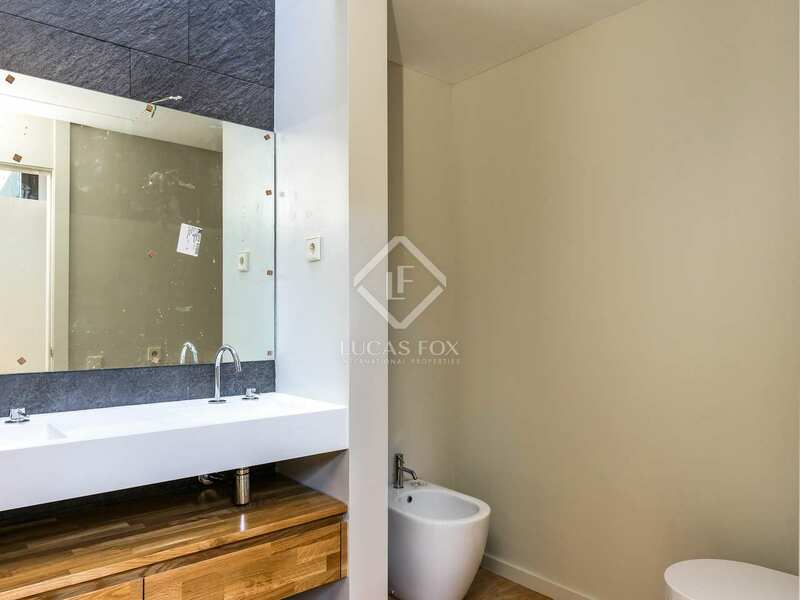 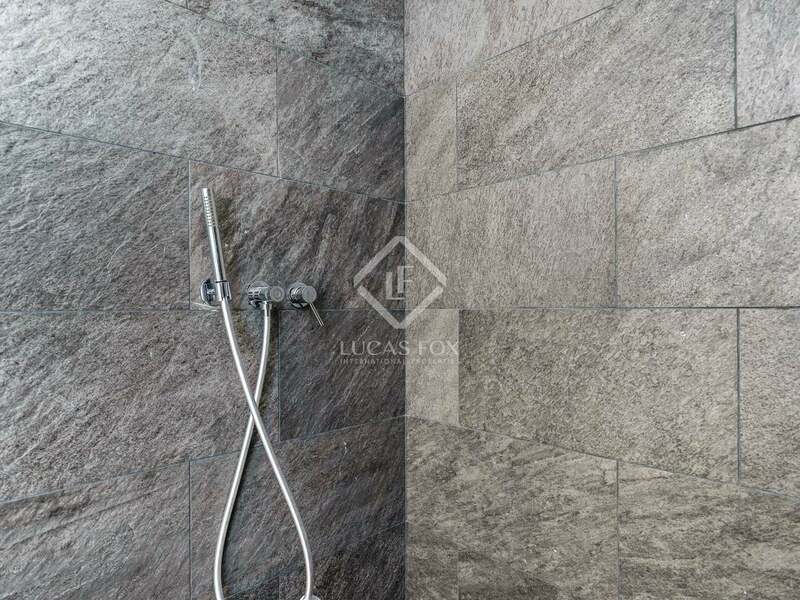 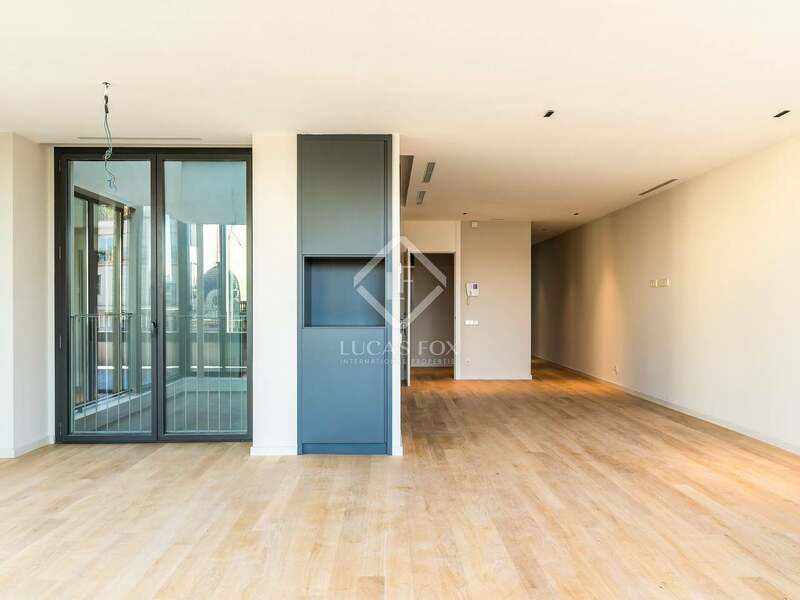 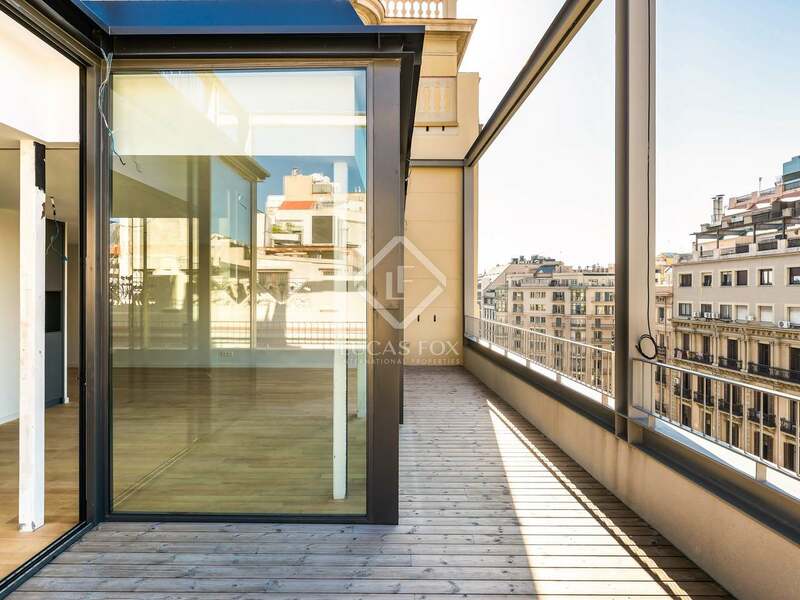 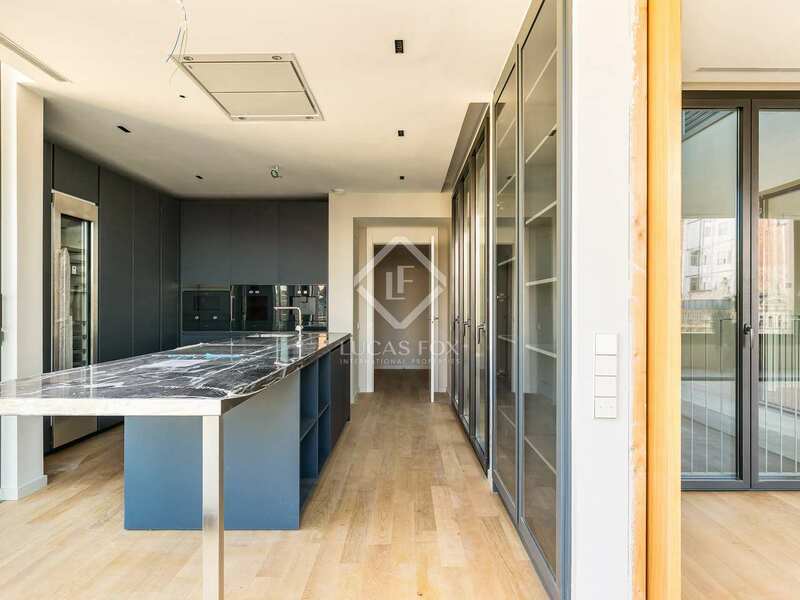 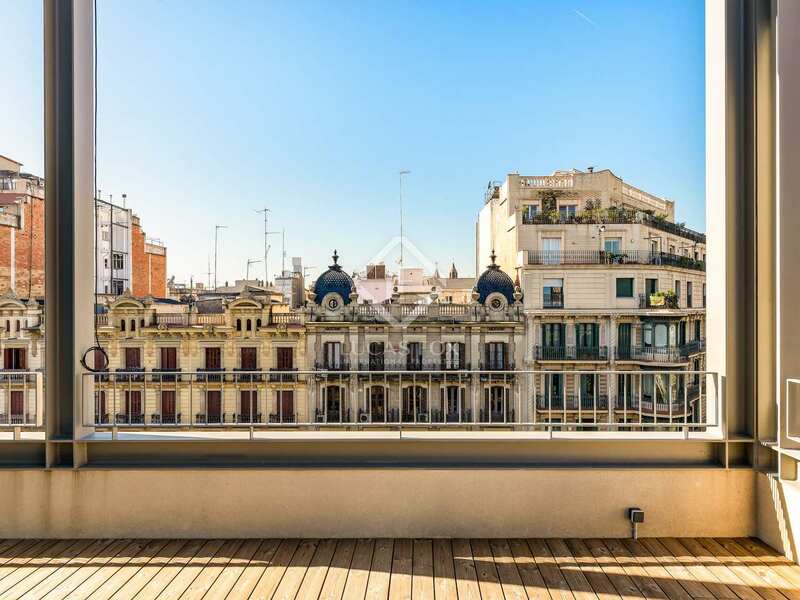 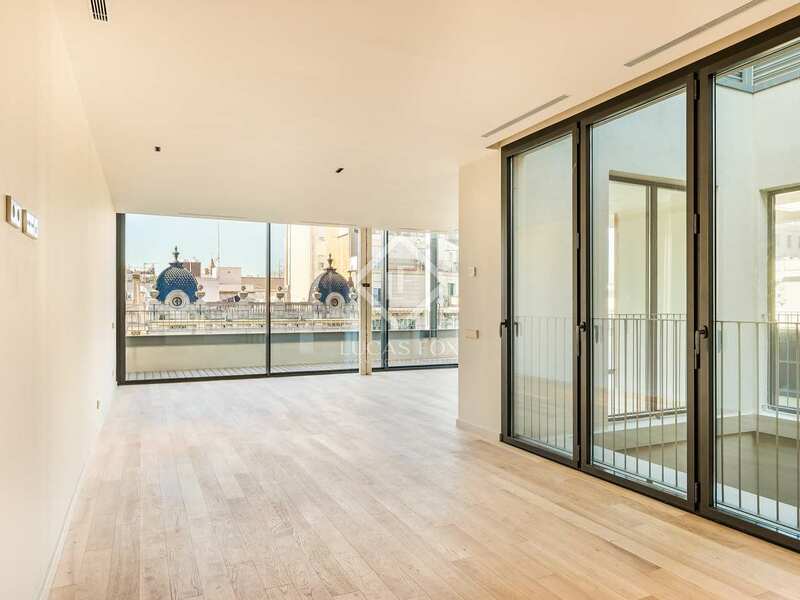 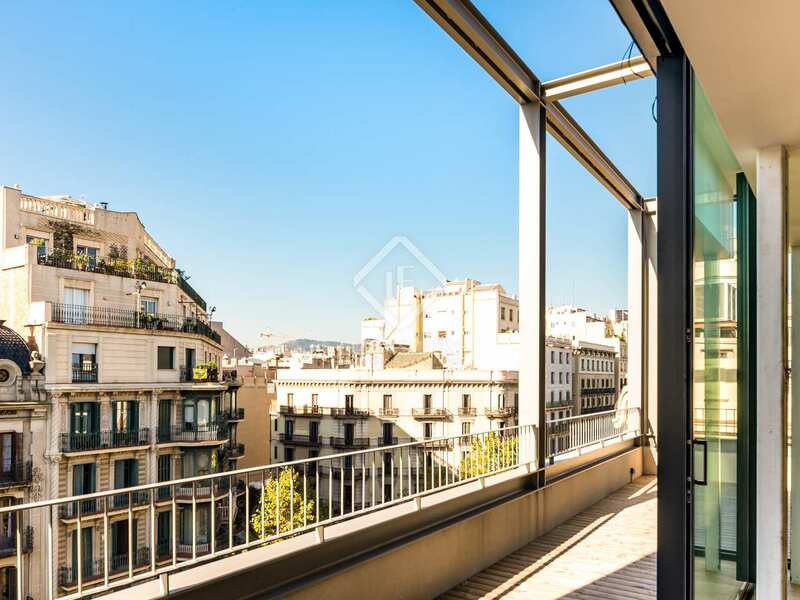 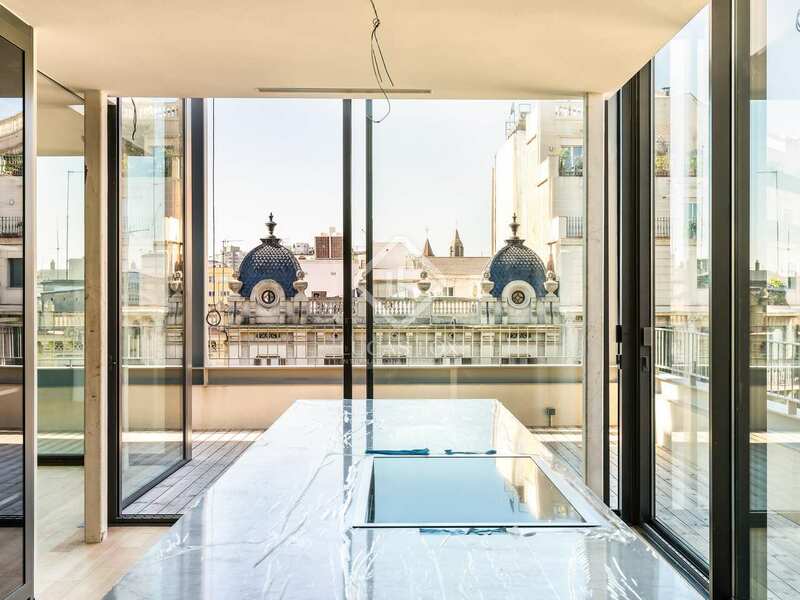 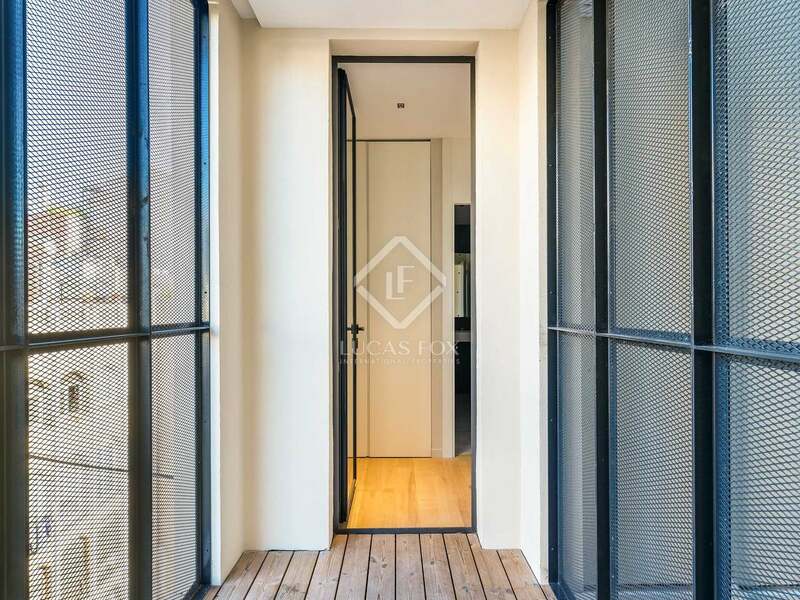 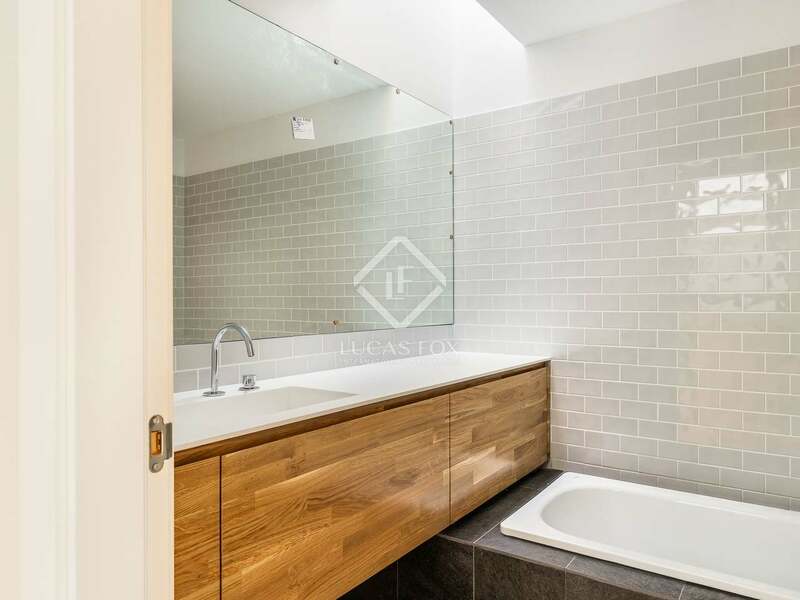 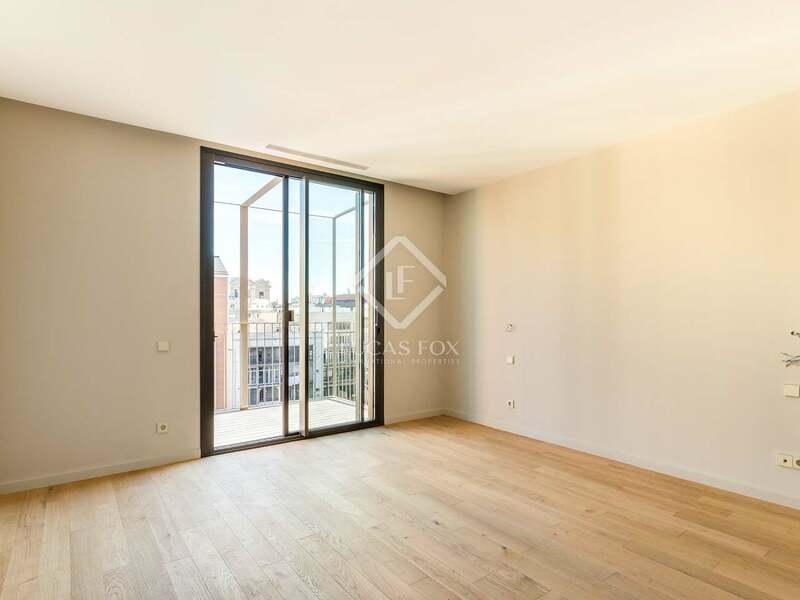 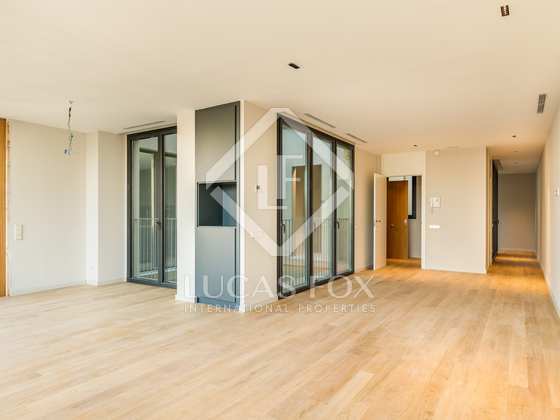 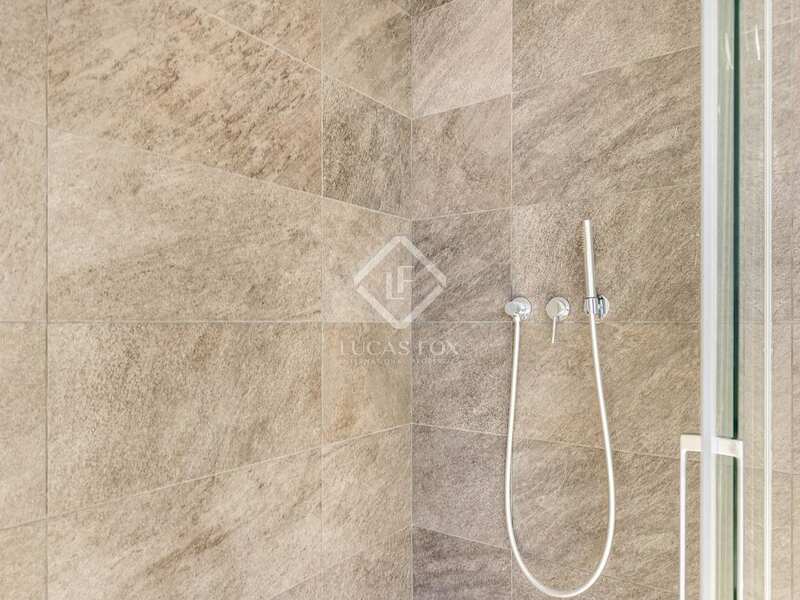 An excellent opportunity to buy a newly built penthouse on Rambla Catalunya with city views and the possibility to personalise some of the finishes. 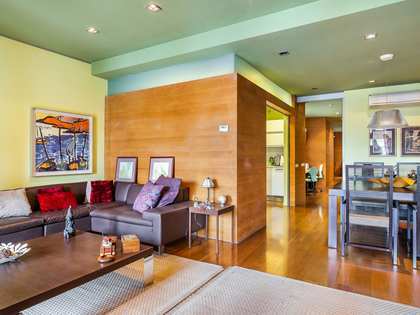 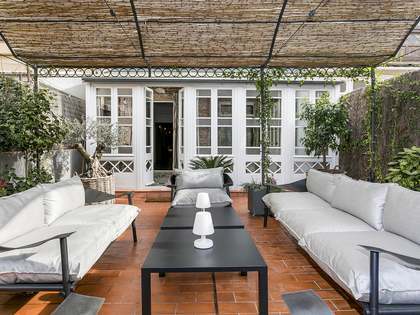 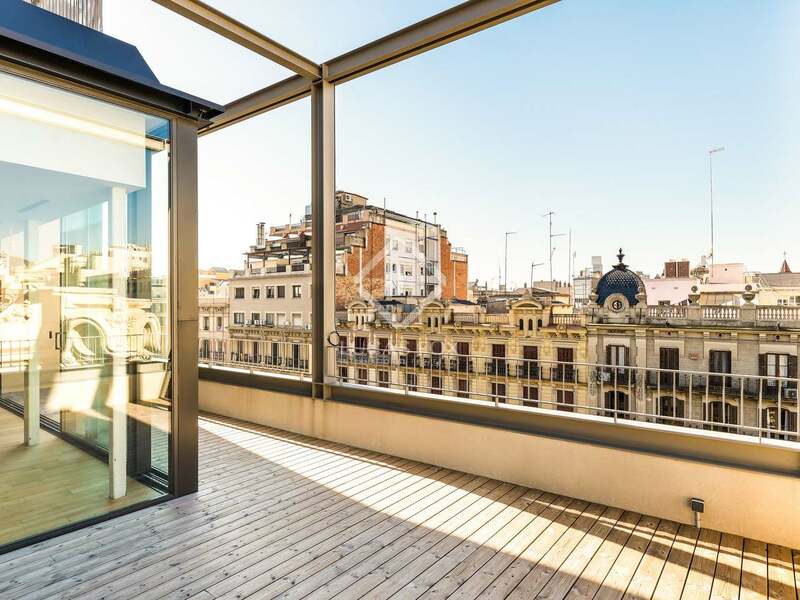 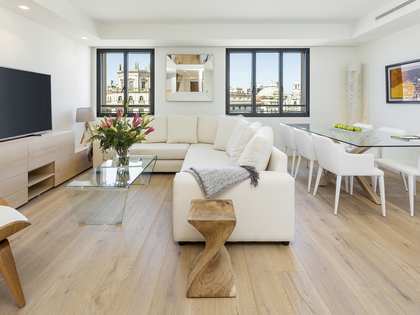 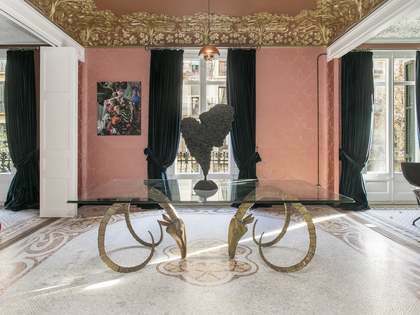 Penthouse property located on Rambla Catalunya, close to the Passeig de Gracia metro station and the most exclusive shops in Barcelona as well as emblematic buildings by Antoni Gaudí, such as La Pedrera and Casa Batlló. 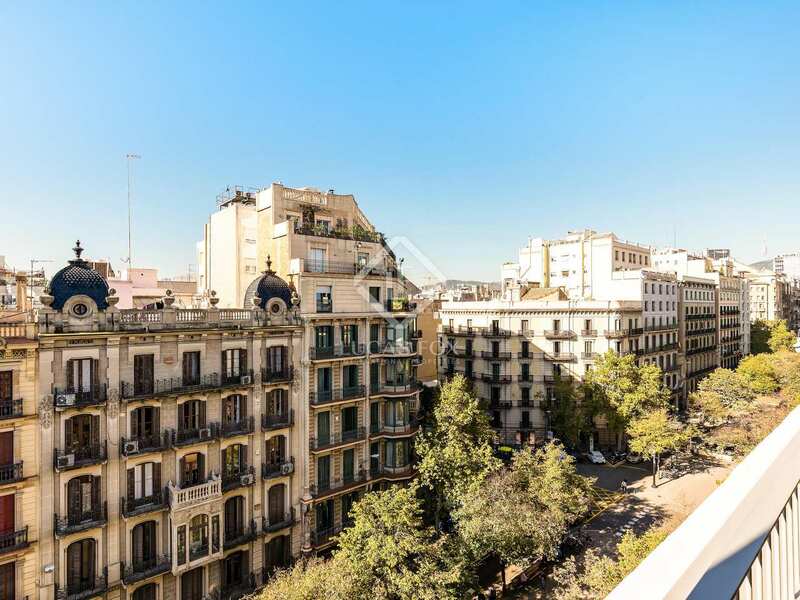 This is a prime area of Barcelona City.